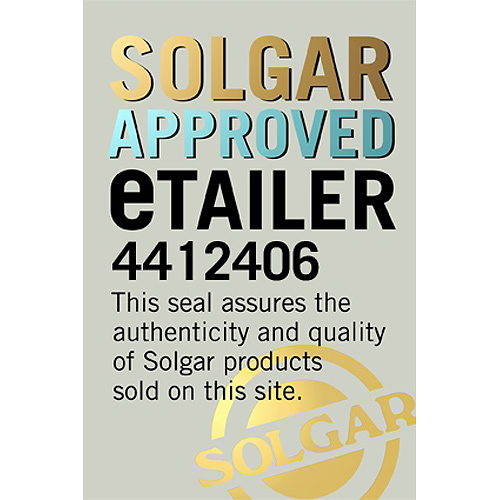 In stock -This product will ship today if ordered within the next 7 hours and 8 minutes. 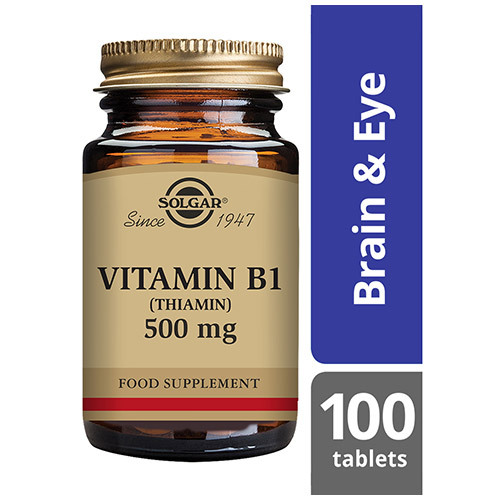 Solgar® Vitamin B1 (Thiamin) 500 mg provides Vitamin B1, also known as Thiamin, in tablet form. 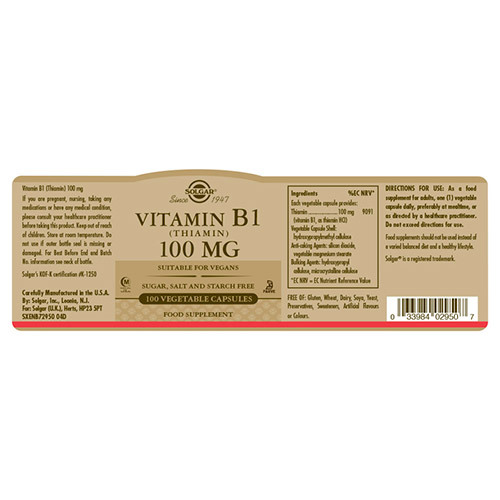 Vitamin B1 is a key B-Vitamin and contributes to energy metabolism in the body helping the body convert food into energy. Vitamin B1 can naturally be found in whole grains, beans, nuts and meat. 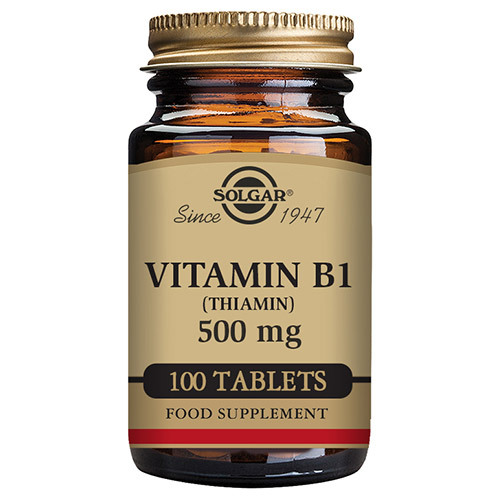 It is classified as a water-soluble vitamin and is used by almost every cell in your body. As well as regulating energy levels, it supports a healthy heart and a balanced mind. Free from: gluten, wheat, dairy, soy, yeast, preservatives, sweeteners, artificial flavours and colours. 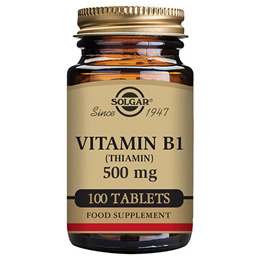 Below are reviews of Solgar Vitamin B1 Thiamin - 100 x 500mg Tablets by bodykind customers. If you have tried this product we'd love to hear what you think so please leave a review.